2017 is the year of the rumours. A hand full of teams announced their interest of entering the Formula One in the coming years, several engine suppliers such as Illien and Cosworth have been rumoured to return to the F1 in 2021. Probably the most interesting rumour was the fact that, besides of China F1 Racing Team Ltd., there was another Chinese F1 team that announced their interest in Formula One. This is not the about the rumour that Ron Dennis tried to buy out a current Formula One team with the financial support from China, also linked to Manor, as far as i know this was more a hoax. No, this is about another Chinese investment group that announced that they are interested to join the Formula One in 2019 or 2020. 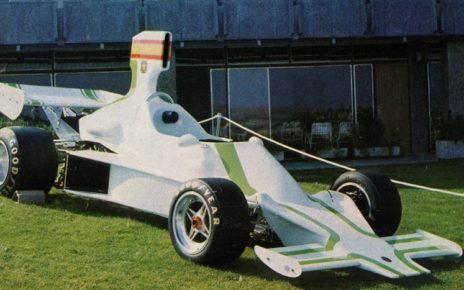 However, they said they wanted to enter the Formula One with an existing Spanish Formula Two team. Therefore, the Chinese F1 Team would be a Chinese – Spanish collaboration. 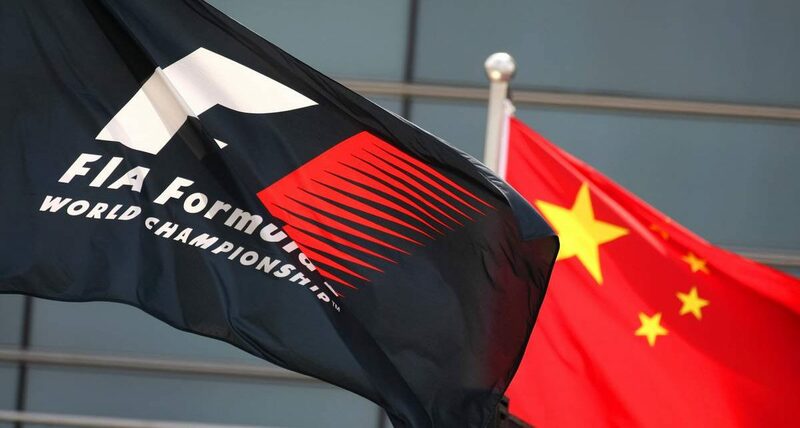 It seems, that after the Monaco Grand Prix, when China F1 Racing Team Limited announced the FIA they were interested to join the Formula one in 2018, this unknown group of Chinese investors also spoke with the FIA to announce their interest to join the Formula One. 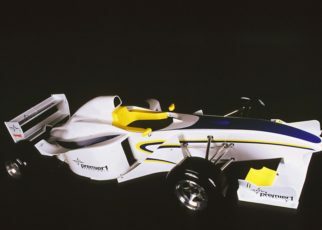 However, they said they would enter the Formula One with a Spanish Formula Two team. 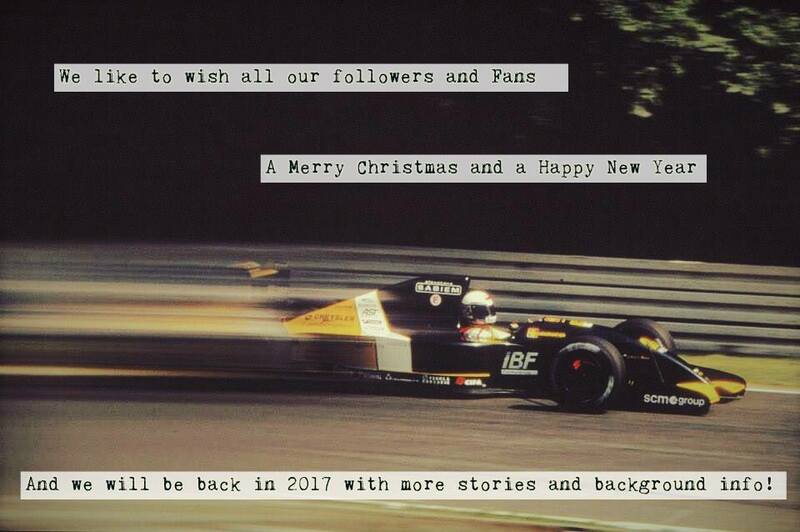 This would mean there would be two teams; Racing Engineering and Campos Racing. Campos Racing already has the experience by entering the Formula One back in 2009. It was not a success the team almost went bankrupt during their entry. It could be a possibility the unknown Chinese investors were in contact with Campos. The second team, Racing Engineering, is a Spanish team formed in 1999 by Alfonso de Orléans-Borbón, he is the Duke of Galliera who competed at the 1994 and the 1995 24 Hours of Le Mans. 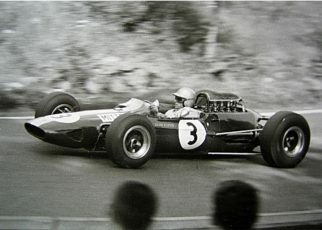 It is possible to bring Racing Engineering to the Formula One. The team’s owner is a Duke, which brings that bit extra flavour into the Formula One. While Campos is better known by the fans. So what was the real intension for this Chinese F1 Team by those unknown Chinese investors? Well I really do not know how serious these ideas are by bringing a Formula Two team to the Formula One. The amount of money that’s needed just to apply a team in the Formula One is much more than the budget of a Formula Two team. 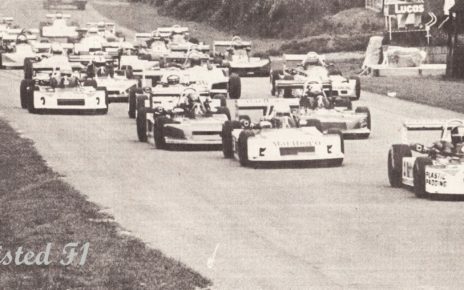 Of course, if you bring a Formula Two team to the grid, the team has a solid base and the know-how already. Why wouldn’t you buy an F1 team then instead? We will probably never know what the real intention were. I tried to contact both Racing Engineering as Campos Racing to ask them about the Chinese F1 Team and their announcement that they would enter the Formula One with a Spanish F2 team. Sadly I haven’t received a reply. In addition, it was impossible to track down the unknown investment group.